As a chain of high-quality security products brand, the Hong Kong Security Centre is committed to providing the public with the most qualified security products in HK — which is why you will see names like Yale and ASSA ABLOY in our range. 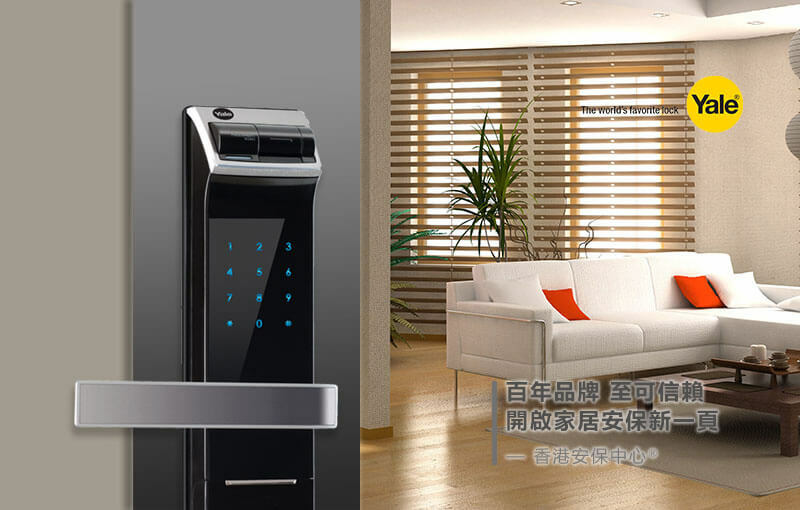 We introduce the world's most advanced security products, including intelligent electronic locks, commercial intelligent security alarm systems, security monitoring systems, fingerprint access control systems, automatic door control equipment and more. They provide you with the most comprehensive guard to your most cherished family and property. Our sales network can be found throughout Hong Kong, Macao and mainland China. We are the most reliable choice to your family and enterprise. We always put our customers first, therefore we operate 24/7 uninterruptedly, providing well-known security products from around the world, to ensure quality while allowing customers to enjoy the most convenient and most innovative shopping experience. According to the police, burglary is the sixth largest crime in Hong Kong, and the property lost every year due to burglary is as high as HK 400 million dollars. Home security equipment to prevent burglary plays a very important role in preventing burglary. Installing door locks is a simple and effective security measure to take at home. The survey showed that 97% of the respondents agreed that the door locks were important for home safety, but more than 70% of them did not spend much time on comparing good door locks. The results reflect how Hong Kong people purchase locks in a rush, as they may not spend sufficient time to buy a lock which fulfils their real needs. Hence, it obviously increases the risk of home burglary. In addition, more than 30% of the respondents did not lock the door or iron gate when they leave their home. It shows that some Hong Kong people's home security awareness is very weak, which is more likely to lead to burglary and property loss. If you’re looking for Yale and ASSA ABLOY locks in HK, you’ve come to the right place. © 2019 Hong Kong Security Centre, Inc. All Rights Reserved.